Call all LEGO fans! 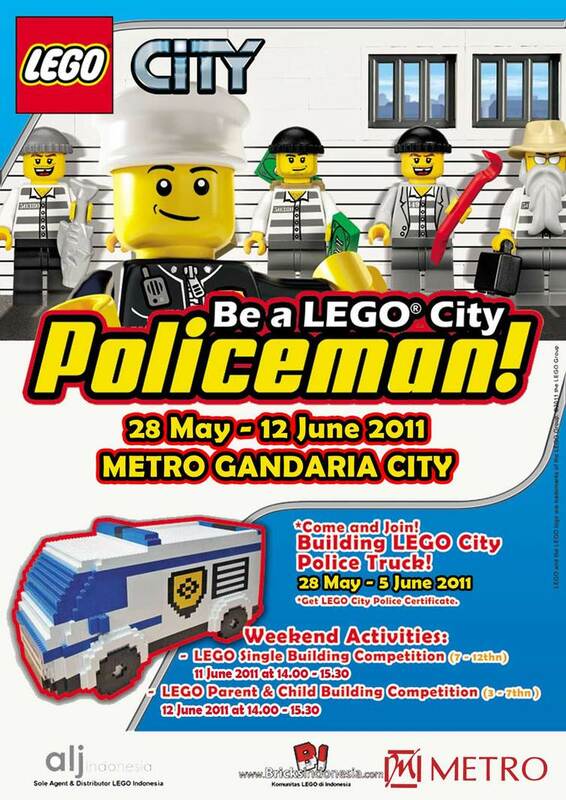 Join us to build a life size LEGO City Police Truck! 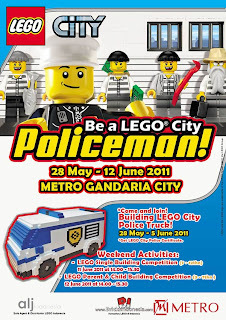 28 May - 12 June 2011 @ METRO Gandaria City. + BIG Discounts of your favourite LEGO Sets!